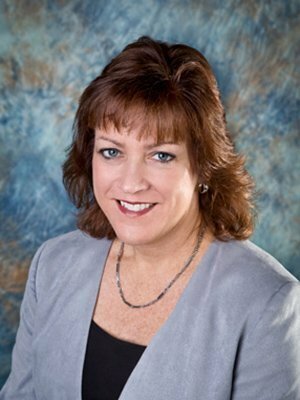 Julie, an Associate Partner, has been with the Tax & Financial Group since 1991. She specializes in providing investment strategies for self-employed professionals, physicians, closely-held corporations, and individuals who need guidance in the areas of wealth accumulation, retirement strategies, life insurance analysis, and estate strategies. Julie’s strong family values, ethics, and dedication to her clients have made her a leader in the financial community. Her continuing education and personal commitment enables her to provide a number of strategies through various insurance and investment products to help preserve their capital, build equity, and ensure their financial goals for the future. Julie is currently serving as an associate board member of the Boys & Girls Club of Garden Grove. She has served as President of the WISE (Women’s Interactive Sales Exchange), a nationwide financial service organization. She has dedicated many hours to charitable organizations including both the Make-A-Wish Foundation and Susan G. Komen Race for the Cure. Julie has been recognized in multiple media outlets including Forbes.com. Additionally, Julie is a 2013, 2014, 2015, 2016 and 2017 recipient of the Five Star Wealth Manager award featured in Orange Coast Magazine. She is a Registered Representative and an Investment Advisor Representative with Securian Financial Services, Inc. a member of FINRA/SIPC.